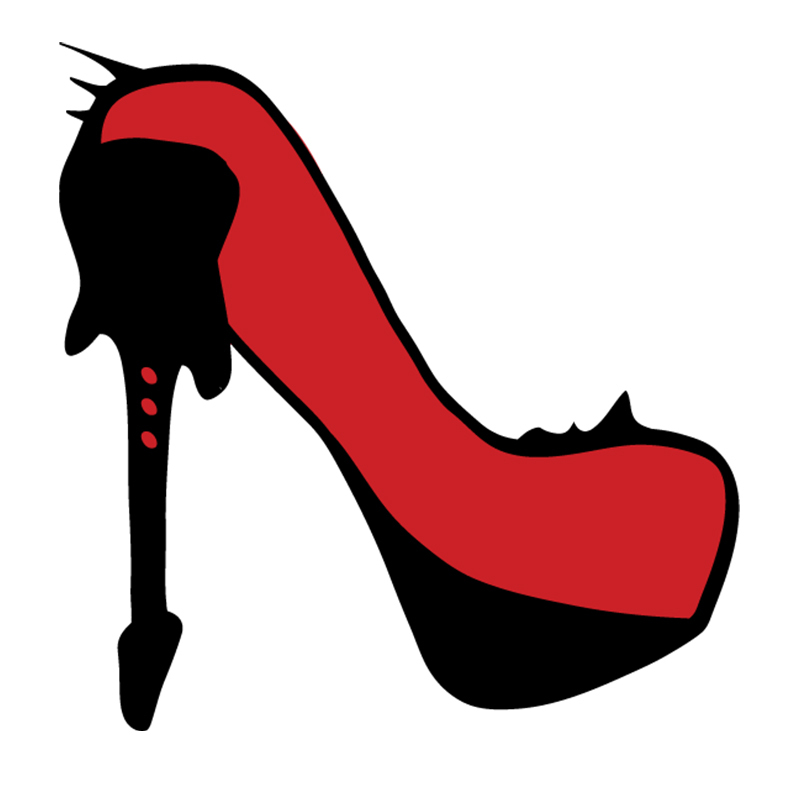 Welcome to a new episode of the Metal & High Heels Podcast! The 41st episode is hosted by Kiki only but do not despair, Pia and Steffi will be back soon. 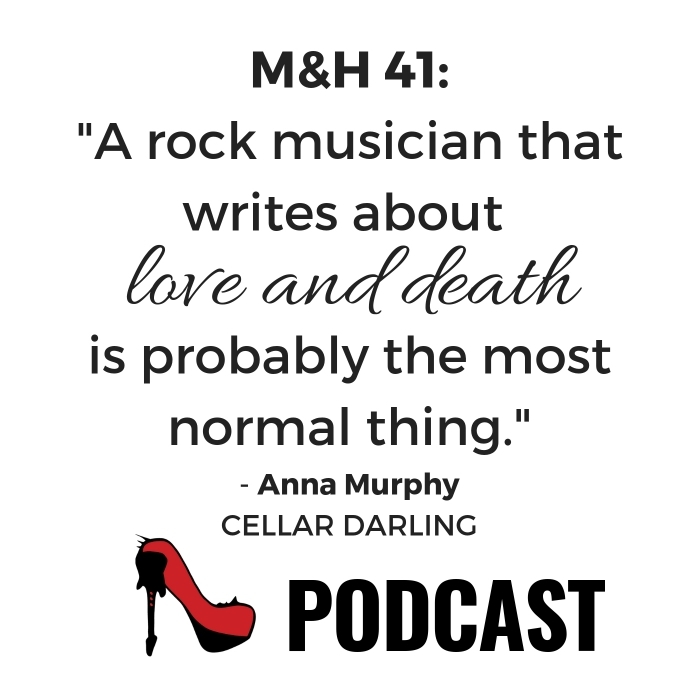 As a special guest, CELLAR DARLING‘s singer, multi-instrumentalist and now also audiobook-narrator, Anna Murphy, joins the podcast to talk about the Swiss band’s upcoming album “The Spell”. Recorded on February 4th, 2019. 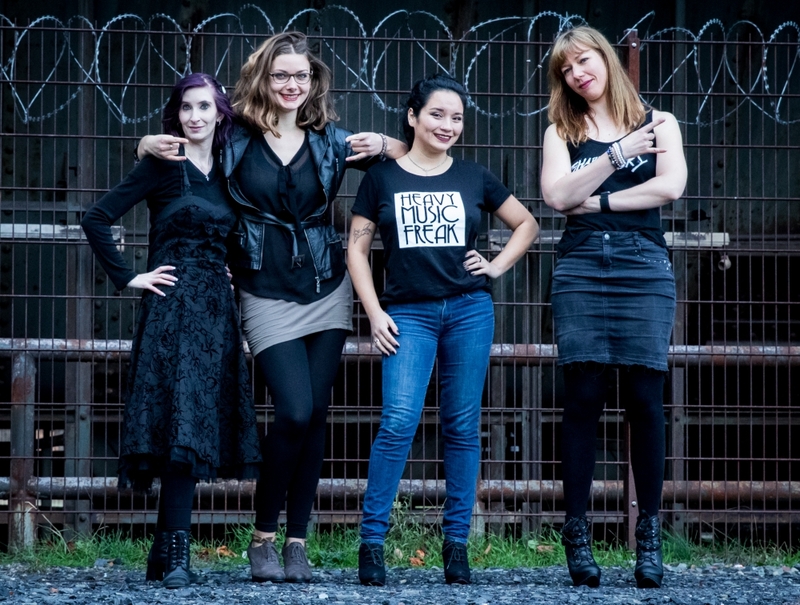 Are you looking forward to CELLAR DARLING‘s “The Spell”? Can you relate to Anna‘s stance on mental health? Tell us in the comments – and share this article! You can also send a short voice message to our Facebook page to have your voice played on the show! Or tweet at us: @metalhighheels!